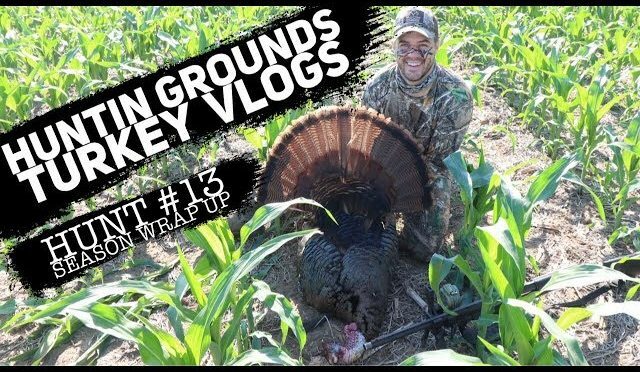 One of the most eventful, and fun turkey hunts of my life. Check out the story. 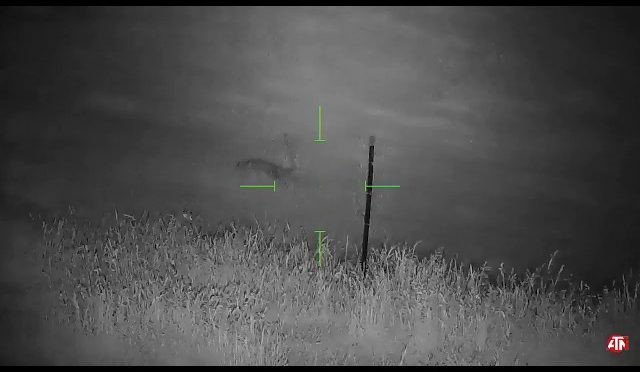 We end the 2018 Turkey Season with the most epic turkey hunt and close coyote encounter! 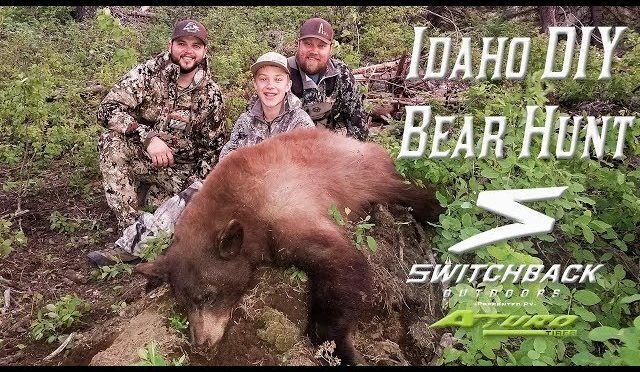 Watch as Eli was able to make an amazing shot on his first black bear! Such an amazing thing watching someone take their first bear!! Be sure to watch in HD and SUBSCRIBE!!! Throwing it back to 2010 with Bill Jordan on an elk hunt in New Mexico. Hunting the September rut in New Mexico can be an adrenaline rush when the bulls come in screaming like this one! 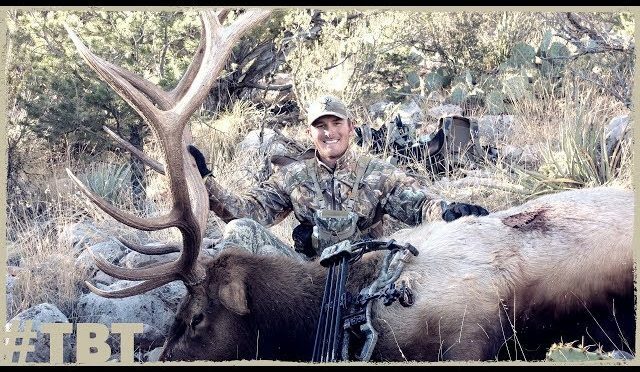 Have you ever elk hunted in New Mexico? Nathan Cremeans and Richard Stephens gave this female the ole 1..2..3.. last night with their ATN 4Ks. Sniper Hog lighting the way. Nice job fellas! 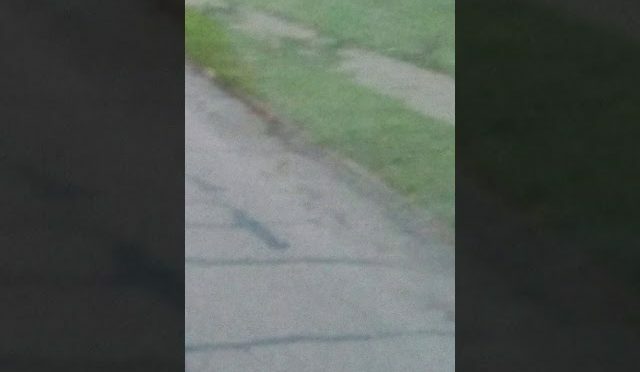 Nathan Cremeans Richard Stephens and Ryan Stidham busted this ole female in 1-2-3 fashion. The 4K paired with Sniper Hog 66LRX is a lethal combo. Back up to 2014 with Kevin as he relives a opening day sunset in September with his father while his father Randy has an elk tag in his pocket. 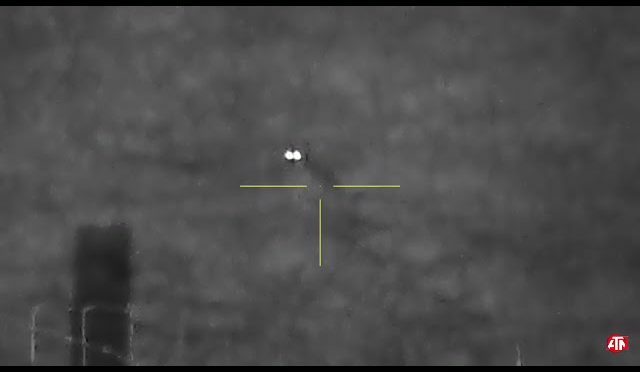 Then jump to November and watch as Kevin spots and stalks a great bull with archery equipment. Hope you enjoy some Arizona elk hunting! LIKE OUR AWESOME LEGENDARY GEAR? 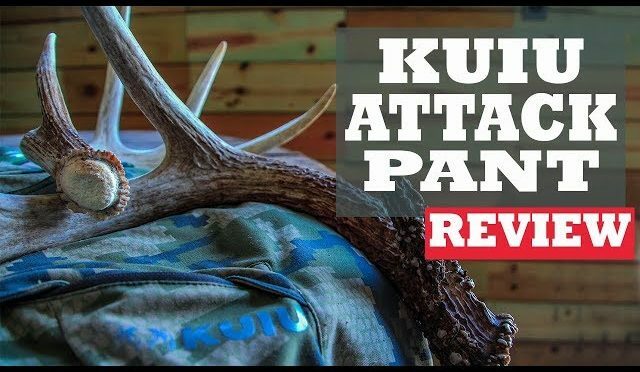 We are reviewing the KUIU ATTACK PANT!!! 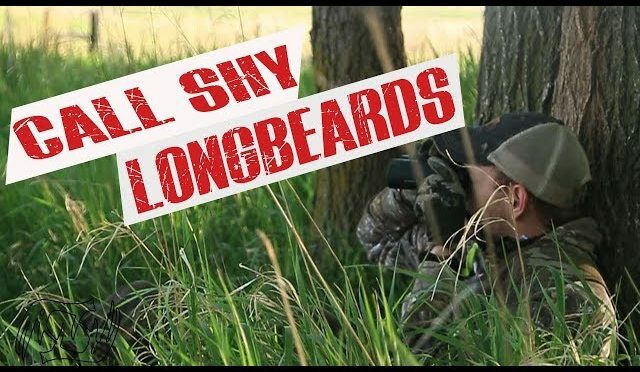 In this video we will be reviewing the KUIU Attack pant for whitetail and turkey hunters in the Midwest. 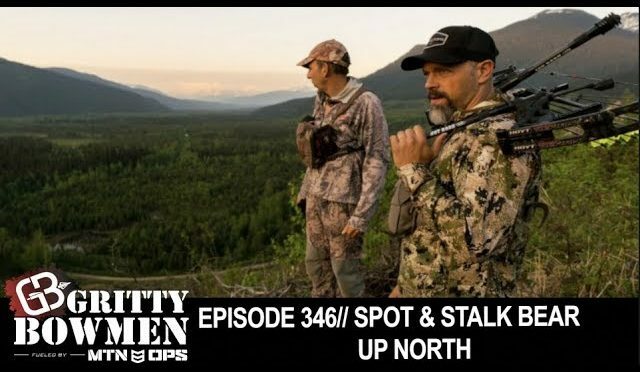 KUIU is known for its prominence in hunting out west and in the mountains but how does it perform in the Midwest during whitetail and turkey hunts? We answer your questions and review the KUIU Attack Pant from a midwestern hunting point of view. We will discuss things like durability, camo performance, fabric capabilities, special features, and overall performance. We also produce video blogs throughout the hunting season!!! *Some of the above links are affiliate marketing links. This means that this channel may earn a portion of the profits gained from clicking the link and making a purchase. 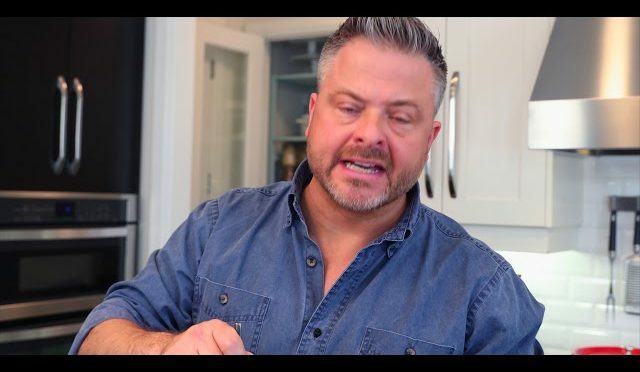 By clicking the link it allows us to continue making these videos and producing content for you to watch! 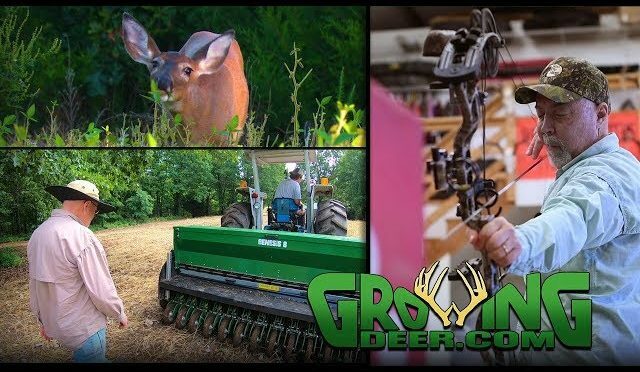 All of the products we review are products we actually use, not gimmicks or sponsorship promotions, just two average hunters reviewing the products that we use. Thanks. 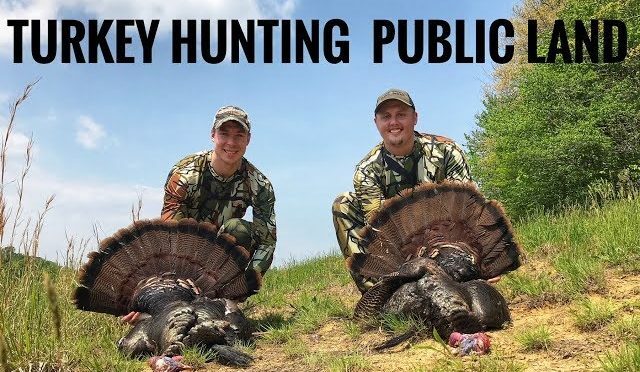 As turkey season nears it’s end, the guys switch to a piece of private land they have permission to hunt turkeys on. After hunting this piece of land last year they have a good idea where the birds like to hang out. It doesn’t take long before a couple nice Nebraska longbeards show up. But as it usually happens, the toms throw a curveball at us. 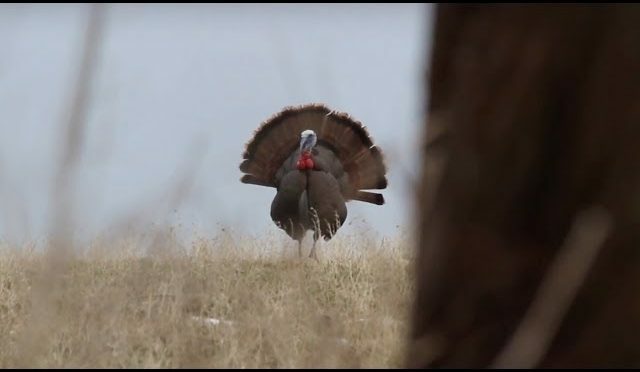 They have been hunted hard all season and are extremely call and decoy shy. LIKE OUR AWESOME LEGENDARY WHITETAILS GEAR? Head over to our website (http://bit.ly/2vPEAi7) and click the banner to see some awesome deals! *Some of the above links are affiliate marketing links. This means that this channel may earn a portion of the profits gained from clicking the link and making a purchase. By clicking the link it allows us to continue making these videos and producing content for you to watch! All of the products we review are products we actually use, not gimics or sponsorship promotions, just two average hunters reviewing the products that we use. Thanks.